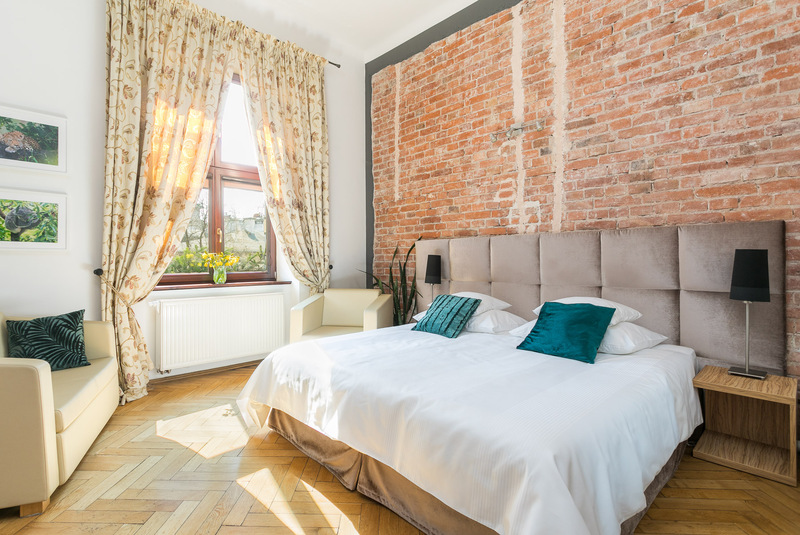 Featuring traditional old Cracow touches such as parquet flooring and brick walls, the rich decor is supremely stylish yet wonderfully comfortable. We would kindly like to remind you that our reception is open 24 hours. 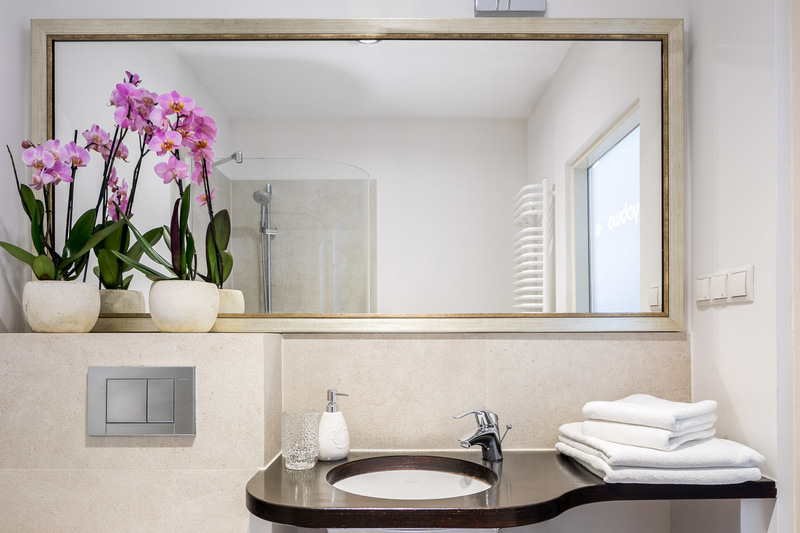 To protect the environment our towels are changed every 2 days and the bed linen every 3 days (if you stay longer than 5 days) or on visitors request at check-in. Our policy is to welcome our guests personally. So that we are well prepared and able to give you our time, we ask you to inform our staff about your arrival time. In case you arrive before our scheduled check-in time your luggage may be kept till your room is ready. For security and other guests comfort smoking is not allowed in any part of the house. Due to our location & facilities we are sorry to inform you that we are not prepared to host children younger than 6 years. If you have any doubts, please contact reception. - 3 days prior to arrival, then the total amount of the deposit will be charged to the card supplied at the time of booking. -30 days before arrival then the total amount of the deposit will be charged to card supplied at the time of booking. -30 days before arrival then the total amount of the deposit will be charged to the card supplied at the time of booking. 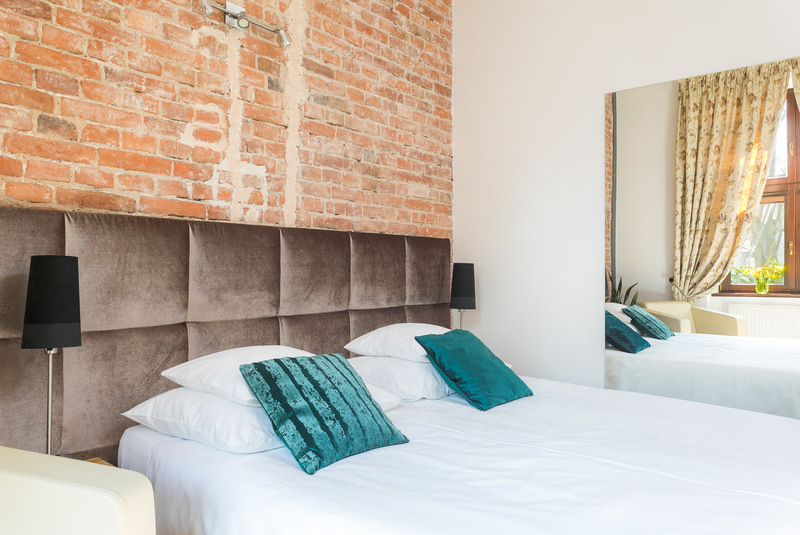 All groups reservations (from 3 rooms booked) and long stay bookings ( more than 4 nights) require pre-payment 30 days prior to day of arrival of guests! Cracowdays reserves the right to cancel the booking should payment not be received. 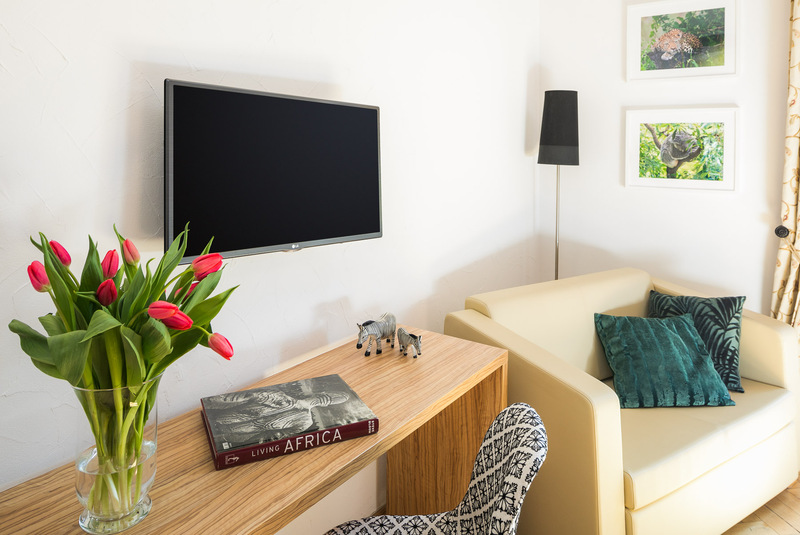 We have prepared a whole range of additional services for guests visiting our apartments in Cracow just to make their stay an unforgettable experience, a one of a kind experience. This is why we serve our home breakfast with gusto, and take care of arranging your free time. 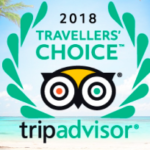 Depending on what you require we can arrange a tour of Cracow, or excursions to Wieliczka, Czestochowa, Auschwitz, Zakopane and many other places. We can also book concert tickets for you, arrange special events and a wide range of leisure and entertainment activities. Find out more privileges that you can enjoy when you stay at Cracowdays!